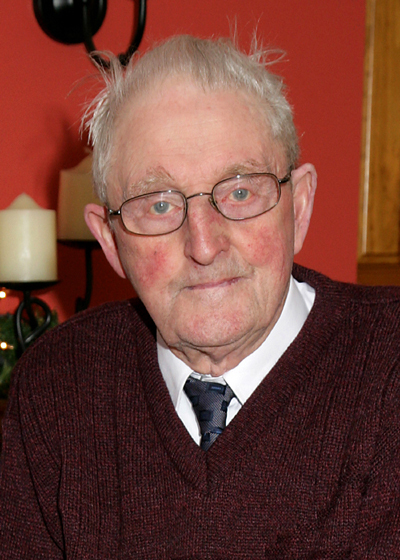 An interview with the late Mattie Costello of Gilkagh. Mattie Costello left home at the age of twenty two to work in Derry, worked later in Ayr in Scotland and various places before returning to Ireland to take over the family farm, raise a family and live the remainder of his life in his native Gilkagh. Mattie Costello was interviewed by his daughter, Maureen Burke, and the interview was completed in July 2014, just one week to the day before his unexpected death at the age of 96. This page was added on 20/08/2014.